Whatever model your smartphone is, it's important to give it an all-around protection. Put a screen guard on your device's display to keep oil, scratches, and fingerprints off, and maintain its pristine look. A phone case partnered with a screen guard can give your device the maximum protection it needs. 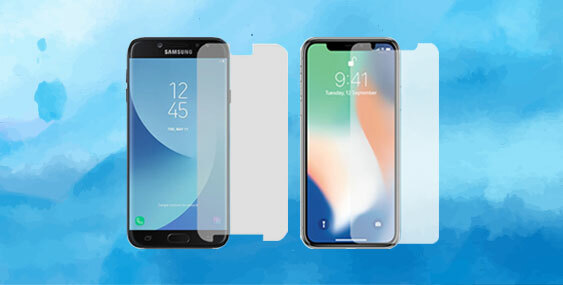 Choose from a variety of screen protectors here at Globe Online Shop! We’ve all been there: Your phone slips out of your hand and it lands face first. The few seconds you wait before checking on the screen feels like an eternity. Spare yourself from the anxiety and realize the screen protectors’ purpose. 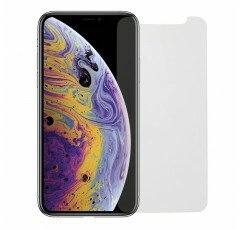 Screen guard vs. tempered glass? Choose your side then pair your case with whichever you deem is best. Equip your smartphone with protection from every angle and save your phone from unsightly cracks!